The latest updates, news and information on how MUSIC RESONATES our Children, our Parenting journey, our LIFE journey.. our WORLD. begin your musical journey with us! 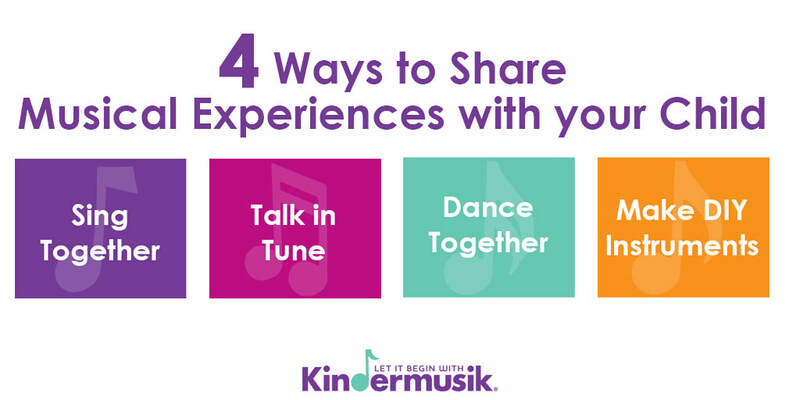 Four Ways to Share Musical Experiences! We are so excited to BEGIN publishing our NEW BLOG: STRING INTO US! This will be latest updates, news and information on how MUSIC resonates our children, our parenting journey, our life journey... OUR WORLD!